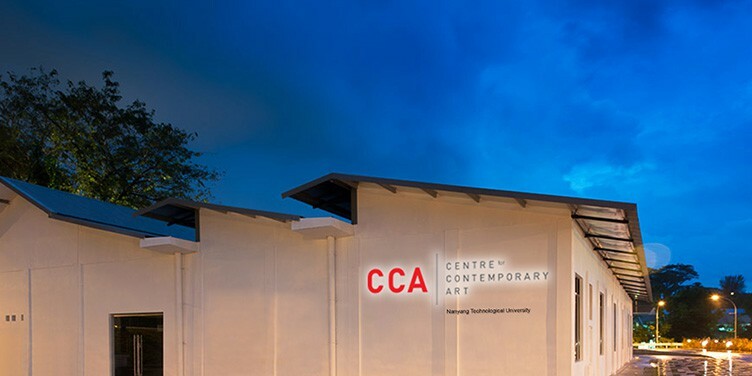 NTU Singapore or NTU Centre for Contemporary Art Singapore or NTU CCA Singapore is Nanyang Technological University, a national research center of development with support from the Economic Development Board, Singapore. 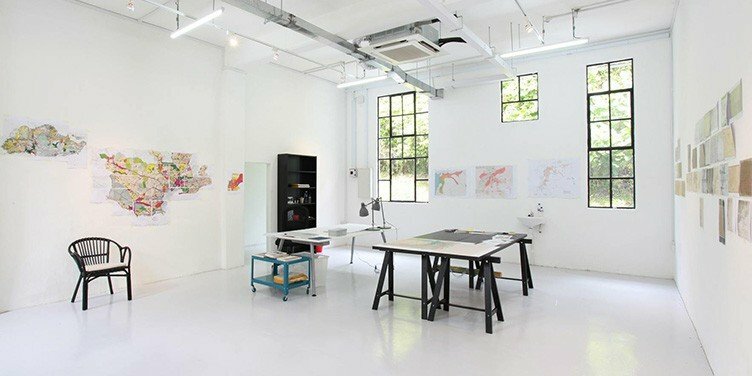 Located in Gillman Barracks alongside a cluster of international galleries. 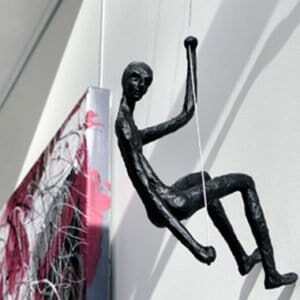 It aims to play an active role within the local art scene, and contribute to the development of regional and international art infrastructures in a global context. 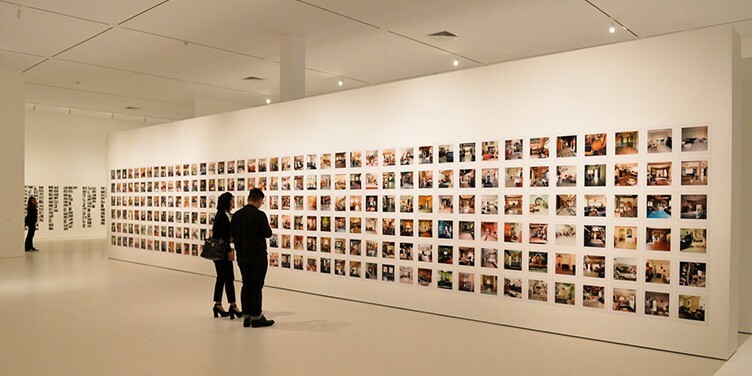 The Founding Director of NTU CCASingapor, Professor Ute Meta Bauer is the one who takes a holistic approach towards art and culture, on the three different platforms which are exhibitions, residencies, research & education.